BitBay, one of Europe’s largest cryptocurrency exchanges, has officially announced the suspension of all company activity in the country of Poland. 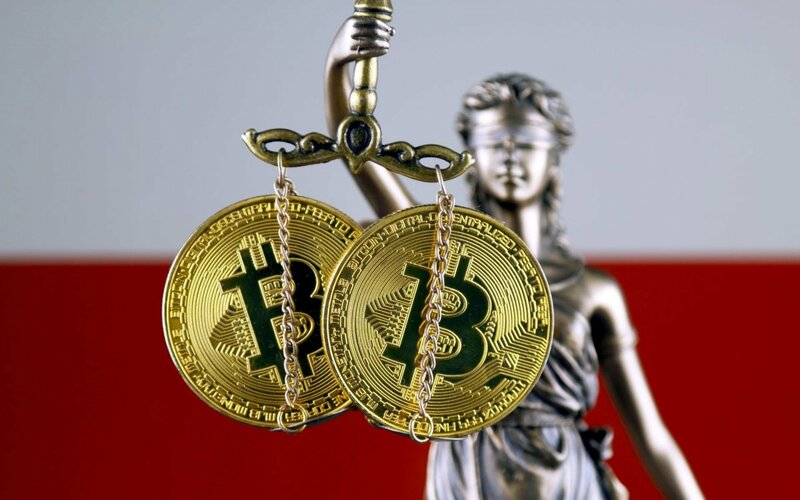 As a result, the exchange will take its name and operations to a new supplier in the famously cryptocurrency-friendly Republic of Malta’s jurisdiction. The activity of the BitBay exchange in Poland requires cooperation with Polish bank. Unfortunately the last Polish bank ready to provide bank services undertook unilateral decision to finish the cooperation with BitBay with the effect at the end of May. In those circumstances the continuation of providing high quality services by BitBay exchange in Poland is no longer possible. BitBay users will still be able to use all functions of the exchange in Poland until tomorrow, May 31st — after which access to accounts in the country will no longer be possible. However, all other functions of the BitBay exchange in Poland will still be active until the expiration of the company’s notice period on September 17th, when all trade on the BitBay exchange in Poland will be suspended. Starting September 18th, users will only be allowed to withdraw funds deposited into their accounts. Users will not be able to deposit them there afterward. BitBay’s suspension of activity in Poland does not mark the end for the popular European cryptocurrency exchange. Rather, it marks the beginning of a new chapter for the company, which will take its services to Malta. The exchange will be conducted by the new supplier on Malta with usage of the same software as until now was used by BitBay exchange in Poland, based on the domain bitbay.net and BitBay trademark. The new supplier will be entitled to take advantage of all solutions worked out by BitBay sp. z o.o. Due to the aforementioned fact BitBay exchange on Malta will provide high quality services as BitBay in Poland so far. At the time of this writing, BitBay (BAY) is trading at $0.040283, up 9.14 percent over the last 24 hours. What do you think of BitBay’s suspension of services in Poland and subsequent move to Malta? Be sure to let us know in the comments below! Images courtesy of Bitcoinist archives, CoinMarketCap.com, and Shutterstock.